My friend Brian Dahlen, the producer for Moody Radio’s Morning Ride, has started blogging. 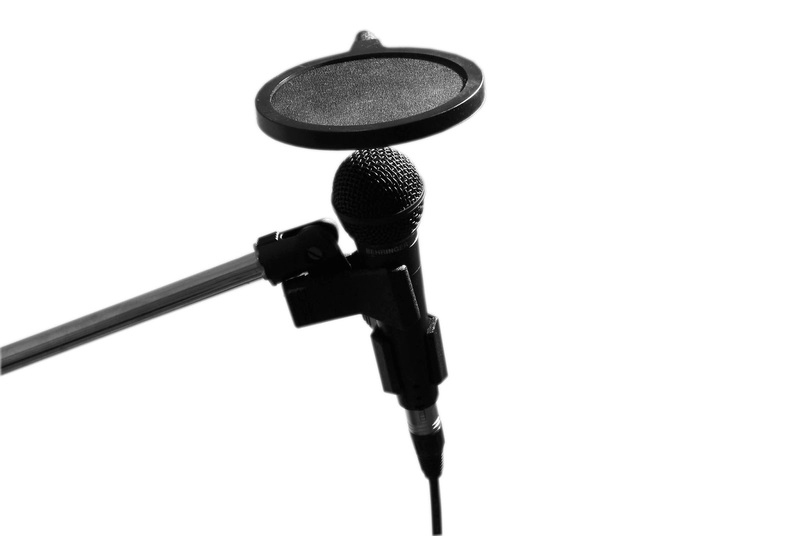 His first post gives 12 helpful tips for authors going into a radio interview. Useful stuff here. Take a look. • Prepare and submit 6-8 specific talking points for the interview. These should be the core ideas of your book or article. For the record, talking points are not the same as “suggested interview questions” publishers typically provide. Instead, submit bulleted talking points that concisely convey unique ideas or concepts from your book. They should be as short as possible. No more than one sentence is necessary. Ideally, talking points should tease ideas, but not completely give them away. They should compel the interviewer to WANT to ask their own questions, rather than robotically read questions that have been provided. • Keep your responses to interview questions to about 1 minute in length. A little less would be even better. Think of it as a conversation over coffee with a friend. If you dominated the conversation by droning on and on, your friend wouldn’t invite you to have coffee with them again. If you do that to us, we probably won’t invite you back either. Treat the interview like a conversation, and you’ll sound great. • Don’t respond to every interview question with “That’s a great question!” This is a verbal crutch that often lacks sincerity, and always lacks creativity. The interviewer doesn’t need your encouragement. The best interviewees understand that no transition phrase is needed after being asked a question. Simply launch right into your answer and you’ll sound much more competent.